The girl who’s been catching our eye these last few weeks has been the talented and gorgeous Mansha Pasha! With a slew of films documented in her career, her upcoming one, Laal Kaboothar is slated to come to cinemas nationwide tomorrow, and she’s definitely served up her A game for the film promotions! Styled by the likes of Ania Fawad and The Emergency Room headed by Rao Ali Khan and Ella Hussain, Mansha has set our gram on fire! 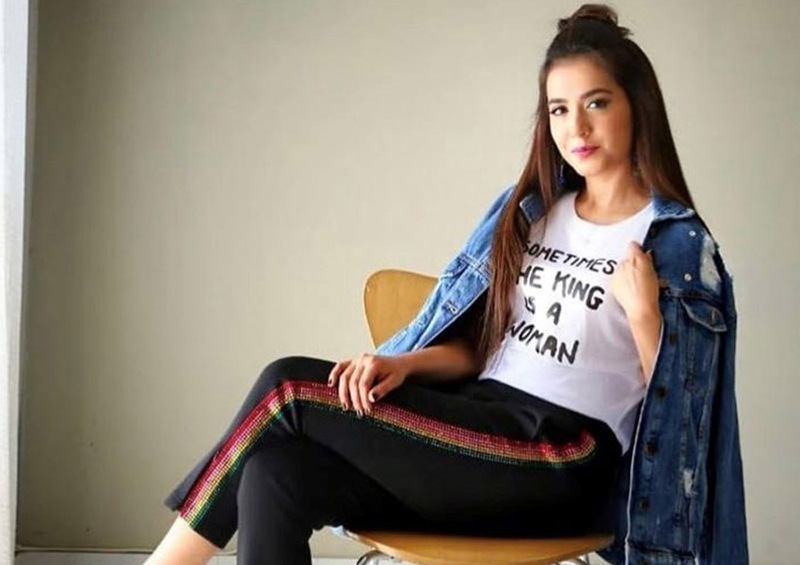 From jazzed up accessories from Maheen Karim to customized outfits from Shamsha Hashwani, her style game has been giving us goals! Scroll down to check out our top 5 picks! Wearing a gorgeous sari from Sadaf Fawad Khan! Wearing a breezy and multi-patterned skirt along with accessories from Maheen Karim! Keeping it trendy yet professional in a denim jacket look paired with slick black heels! Putting the Laal in Laal Kabootar in a customized red outfit from Shamsha Hashwani! Multi colored pants for the win! And she slays yet again! Ready, Set, Shoot! 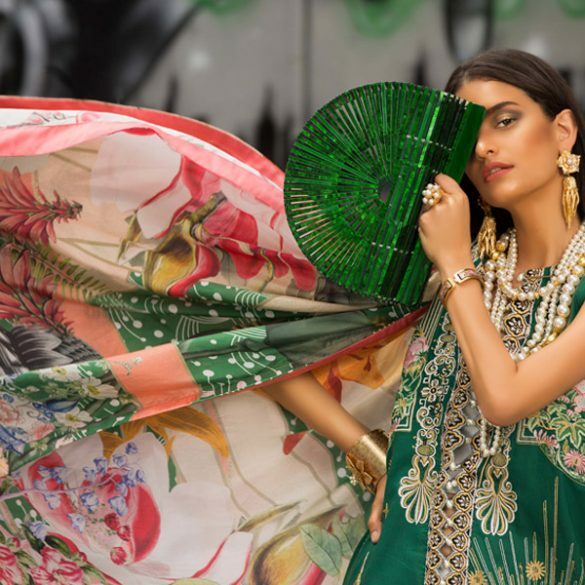 All Eyes on Umsha By Uzma Babar's Latest Bridal Collection "Muhabbat"